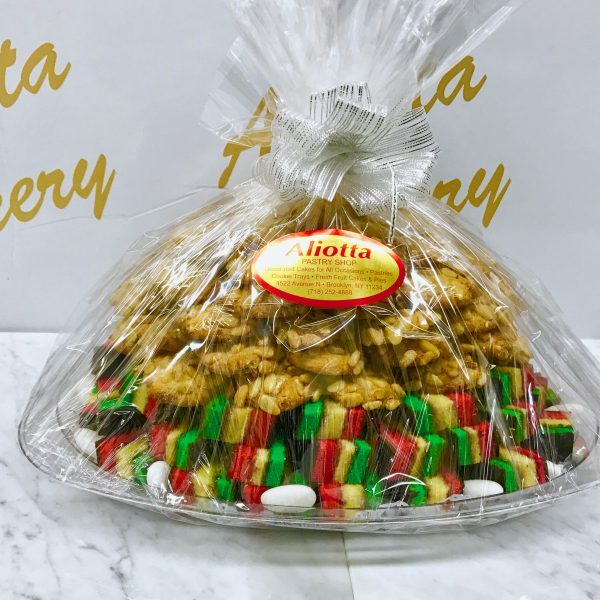 5 LB. 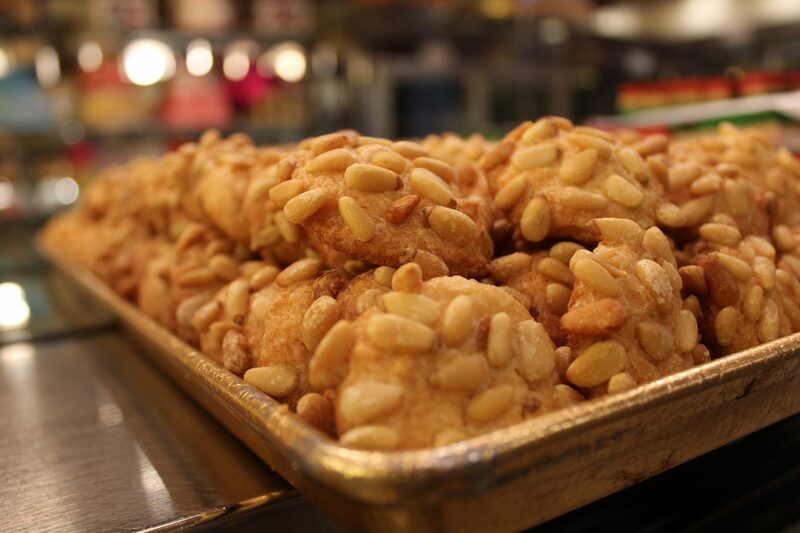 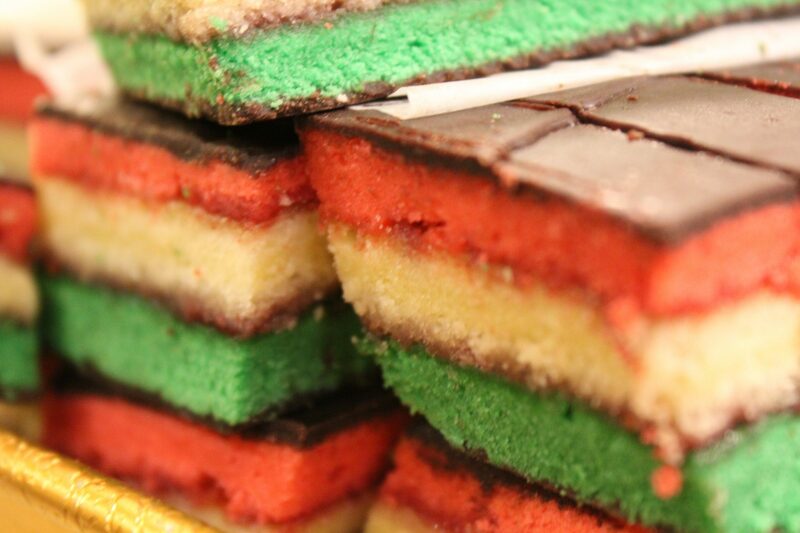 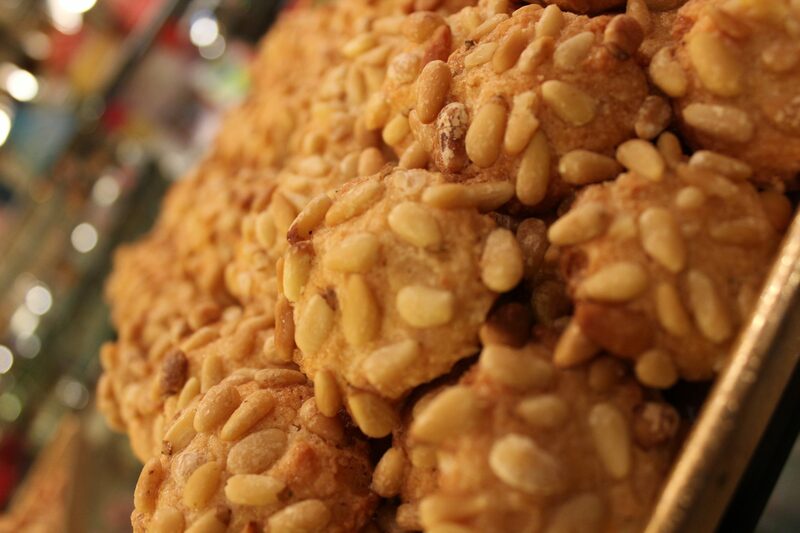 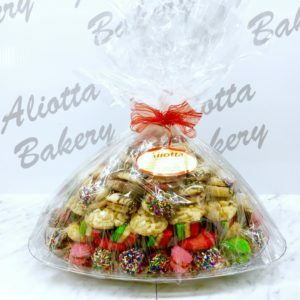 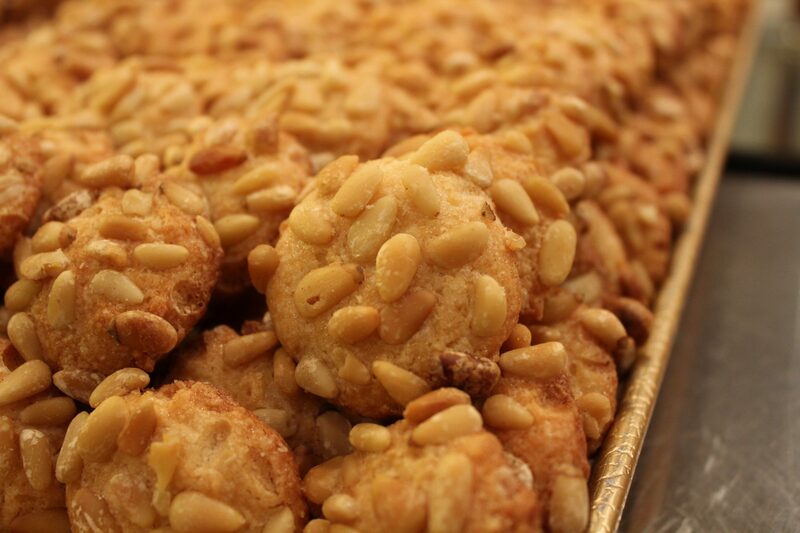 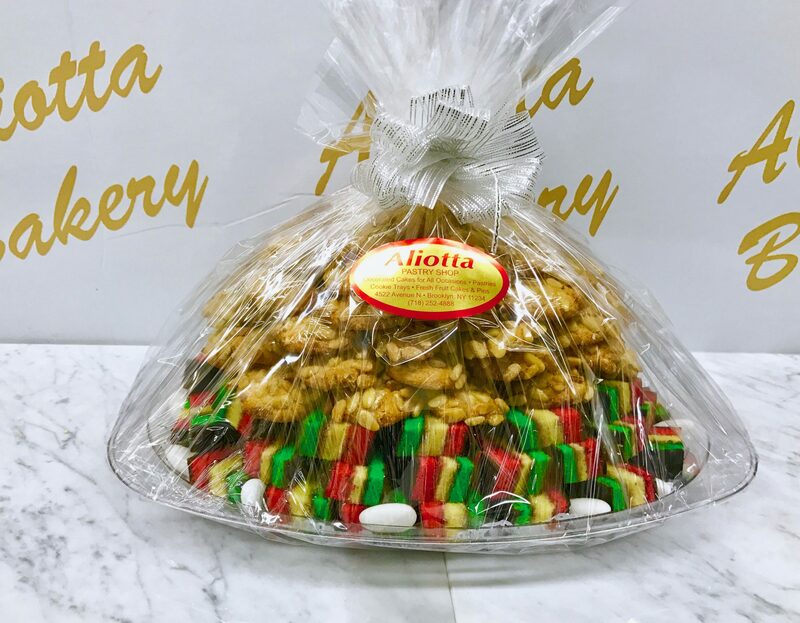 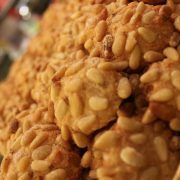 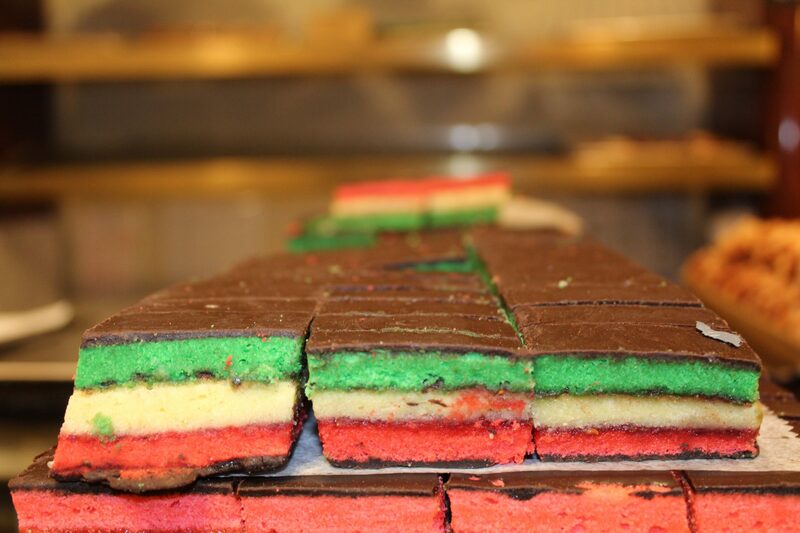 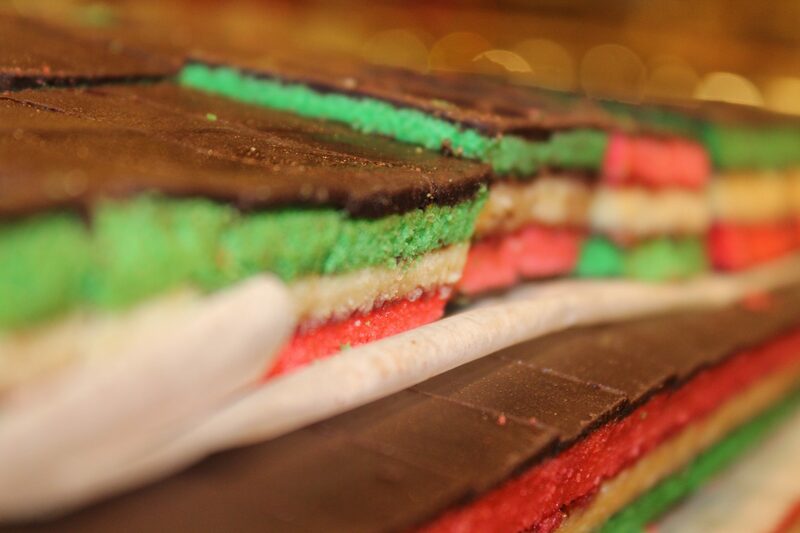 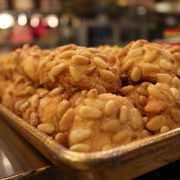 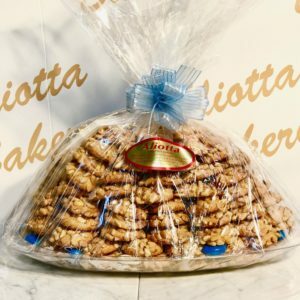 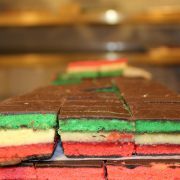 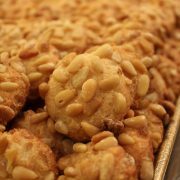 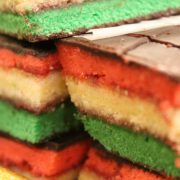 Mixed Pignoli & Seven Layer Cookie Tray holding dozens of baked Pignoli and Seven Layer Cookies, baked with LOVE. 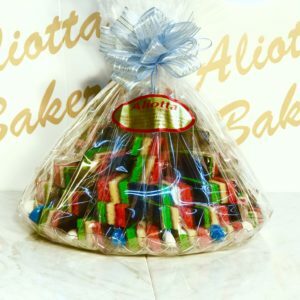 Offering free shipping in the United States (except Hawai and Alaska!). 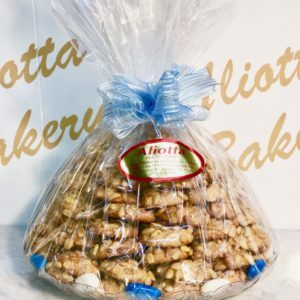 5 LB. 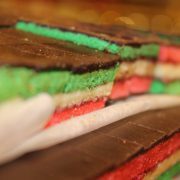 Mixed Pignoli & Seven Layer Cookie Tray.